Men can add some spice to their cooking wardrobe. 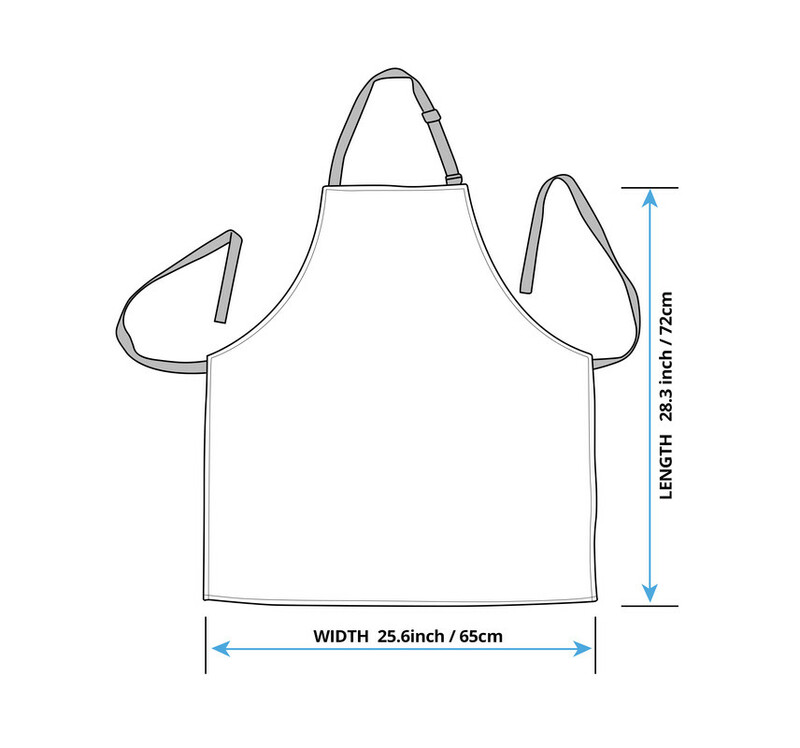 Enjoy your skills in the kitchen or outdoors with our custom printed apron. Made of premium cotton-poly blend that is ultra-comfortable and easy to clean.